Buying a property in Bellville is an exciting prospect. There is so much to see and do in and around the Bellville area that you will never be at a loose end. 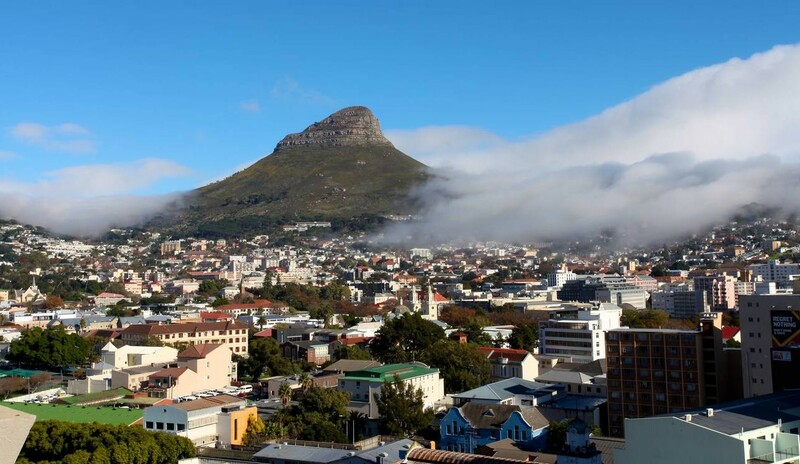 Bellville is also a mere stone’s throw away from the beautiful Mother City of Cape Town. If you would like to be the first to know about new listings that come onto the market in Bellville register for a Bellville Property Alert and get the latest listings direct to your Inbox. Buying property in Bellville means you are buying real estate in one of the oldest and historical cities in South Africa. 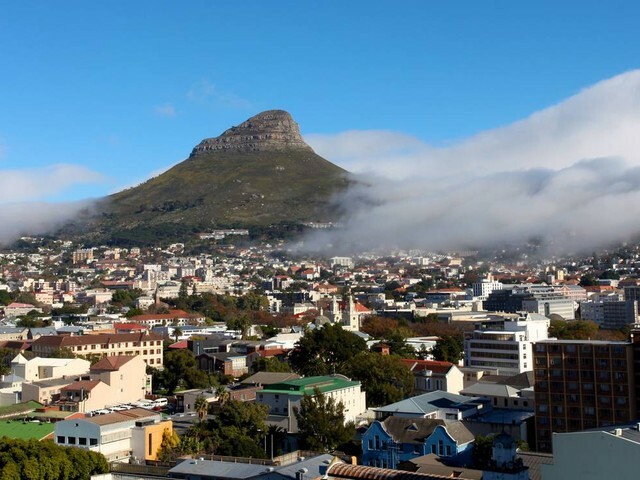 Originally called "12 Mile Post" since it is located 12 miles (20 kilometres) from the Cape Town city centre, it was originally founded as a railway station on the line from Cape Town to Stellenbosch and Strand. In 1861 it was renamed Bellville, after the surveyor general Charles Bell. We have a great selection of listings for Bellville and Durbanville houses for sale and to let. There are plenty of opportunities for you to buy a townhouse, flat or a traditional house in Bellville and we are here to help you source the best property, for your needs. Bellville is very central, situated close to the Cape Town airport, various golf courses, the wine route and shopping complexes. The Karl Bremer Hospital functioned as the Academic Hospital for the University of Stellenbosch Medical School, but now the adjacent Tygerberg Hospital houses the medical school. The Cape Peninsula University of Technology and the University of the Western Cape are also situated in Bellville. Our portfolio of houses and properties for sale or for rent in Bellville includes apartments, townhouses, flats and houses. Browse through our available properties to learn more about owning your own piece of real estate in Bellville. Ideal for kids, the Play Park at Stodels offers a delightful entertainment area, complete with trampolines, sand and fun filled laughter. Parents can keep a watchful eye from the outside decks of the restaurant while kids get acquainted with baby animals at the animal farm. Opening hours: Open daily from 09h00 to 17h00. Reptile Garden is a reptile display park which has over 35 species of reptiles. Address: Opposite the Bellville Velodrome, Bellville, Cape Town North. Opening hours: Open from 09h00 to 18h00 daily (closed Mondays in low season and opens at midday from Tuesday to Friday in low season). If you are on the market for a home or an investment property in Bellville, our Property Alert Updates can keep you informed about new properties as soon as they come on the market.